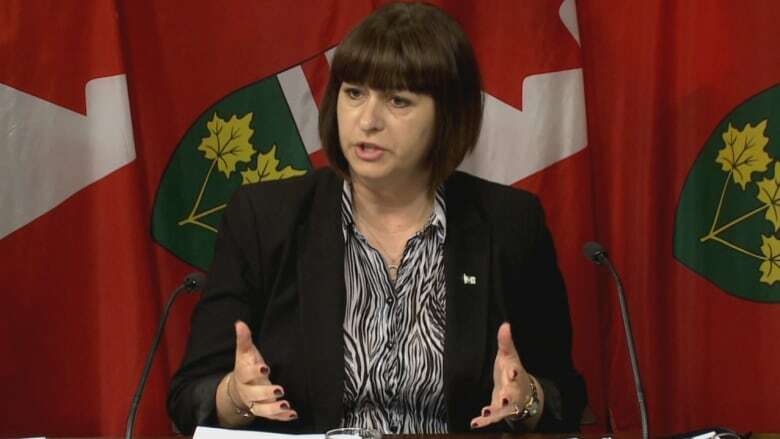 The Ontario Liberals will table legislation this fall aimed at overhauling the corrections system, after the advisor hired to probe the province's jails released a laundry list of recommendations for reform. Howard Sapers, who began working on his review in November 2016, unveiled his final report Tuesday morning, including 62 recommendations touching on a broad range of issues for inmates and staff. In May, he had released an interim report that focused specifically on the use of solitary confinement. Chief among his new suggestions is to draft a new Ontario Corrections Act to replace existing legislation, which hasn't been updated in more than three decades. The report also urges investment in new staff, infrastructure and profound changes to health care provided to inmates. "This is not a matter of shifting resources. This is going to require new resources," Sapers said at a news conference at Queen's Park. He also warned that implementation of these reforms could be a long and difficult process. "There will not be a mission accomplished moment," he explained, adding that the government has already begun to make changes where it is able. 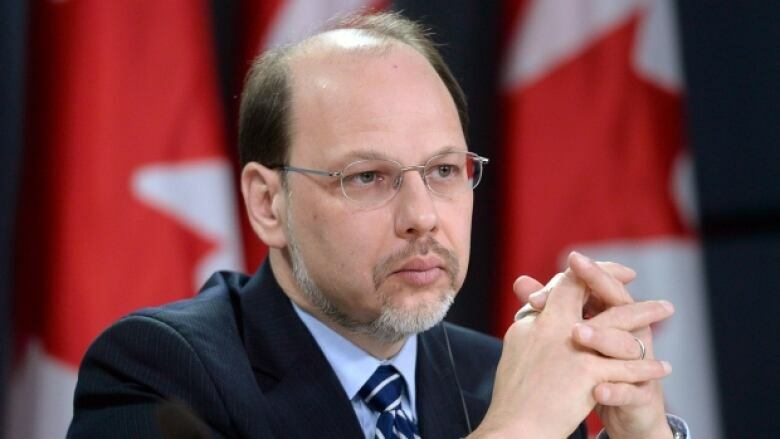 The minister in charge of the province's jails told reporters that the new legislation would encompass a "rights-based approach" to corrections that is largely absent from the current regime. "Our vision for Ontario's corrections is one of transformation," said Marie-France Lalonde. She also emphasized the government's commitment to build two new facilities and make infrastructure upgrades to some 40 more. "We will not be building the prisons of the past," Lalonde said. The new jails will be designed to facilitate more efficient medical care, reduce the number of inmates in solitary confinement and increase possibilities for meaningful interactions with family members. Before the new facilities are in operation, however, Ontario will take immediate steps to improve conditions, including overhauling the protocol for inmate searches and the inmate complaint system. Her remarks come just a week after the Ontario Human Rights Commission revealed it would be initiating legal action against the province over allegations that inmates living with mental health issues are being illegally forced into segregation. "There's no doubt in my mind that we are increasingly criminalizing mental illness in this country," said Sapers on Tuesday. It's only the latest chapter in a protracted dispute over access to health care services for inmates and the absence of data that would help assess the state of prison health care more accurately. Sapers has previously pointed out, for example, that Ontario doesn't know how many people have died while in custody over the last 10 years. Lalonde admitted that the costs of implementing the recommendations has not been assessed in granular detail yet. But she committed to review each one of the 62 points. "The goal is to bring forward most of the recommendations either through legislation or through upgrades," she said.